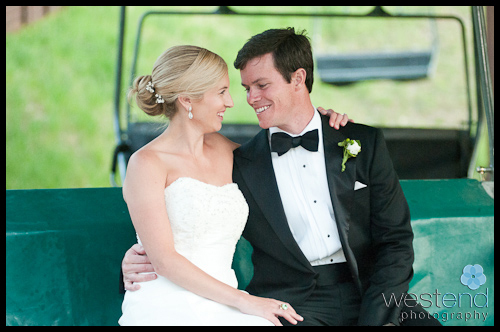 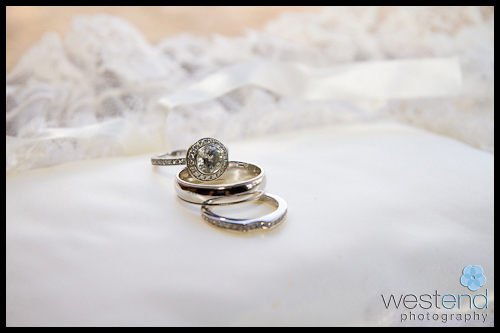 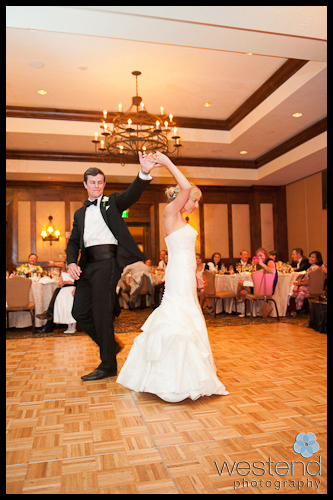 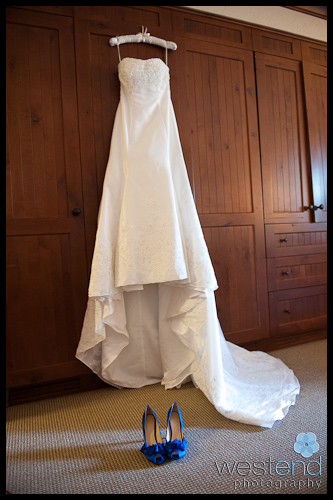 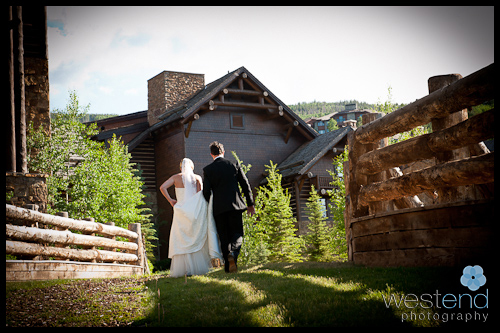 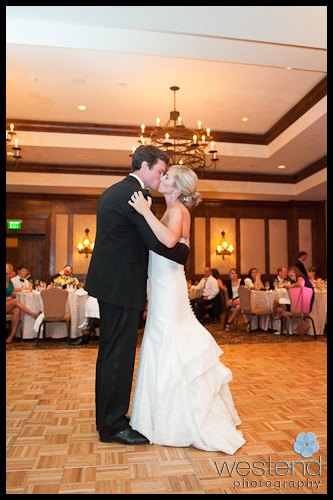 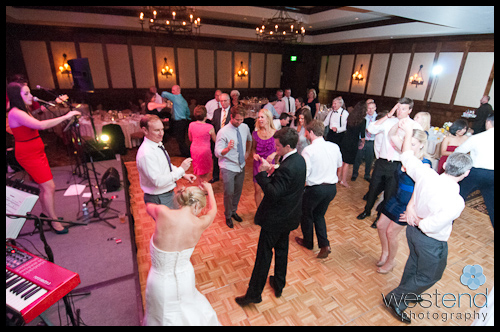 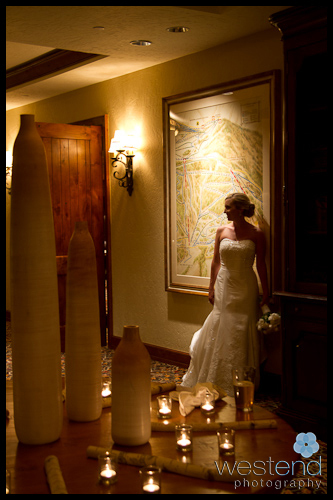 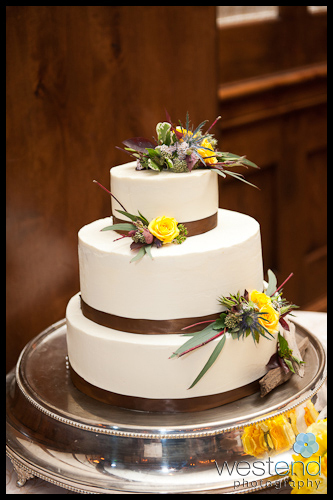 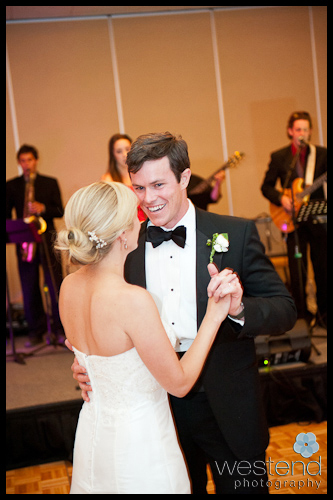 Jen and Joe had a destination wedding at the Ritz Carleton Bachelor Gulch in Beaver Creek. 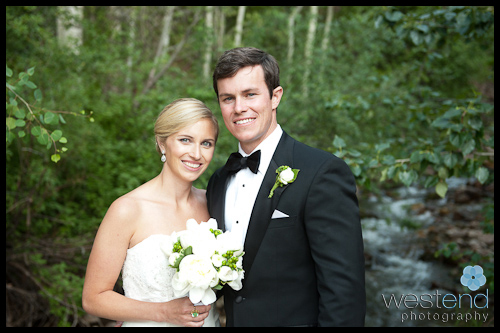 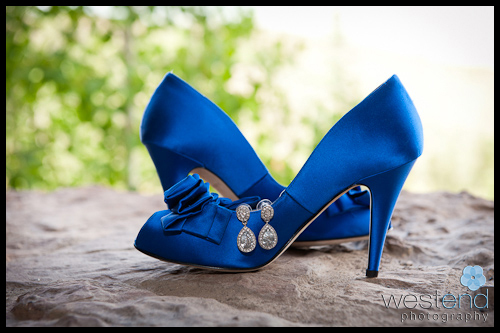 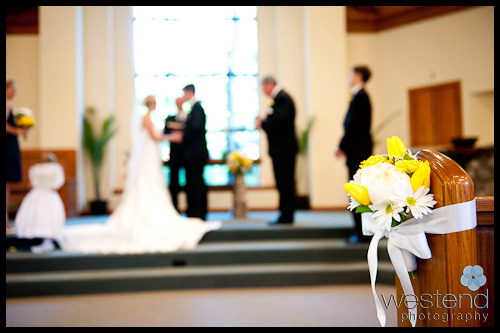 Even though we had to shoot in the middle of the day in the bright light, the wedding photographs still came out well. 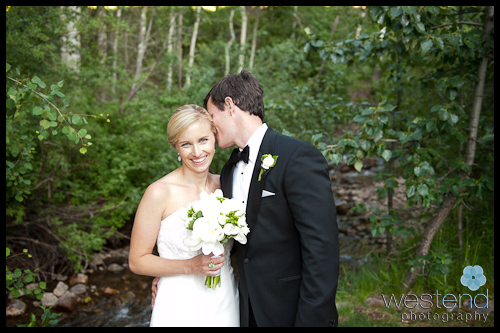 With the beautiful mountain wedding resort as a backdrop, and such a great and gorgeous bride and groom, I was very excited to be their wedding photographer. 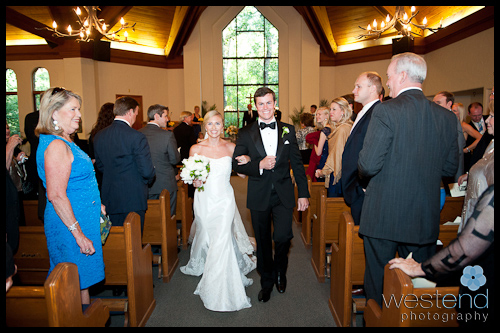 After a beautiful ceremony at the Beaver Creek Chapel, the couple returned to the Ritz for cocktails and the wedding reception. 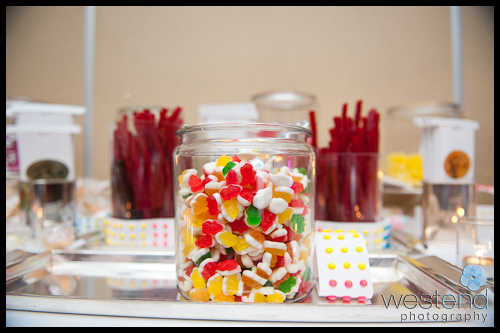 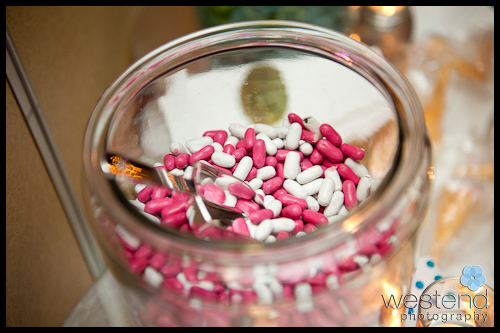 The candy bar had different types of candy for guests to fill up little paper bags to take home – love those lemon drops and orange slices! 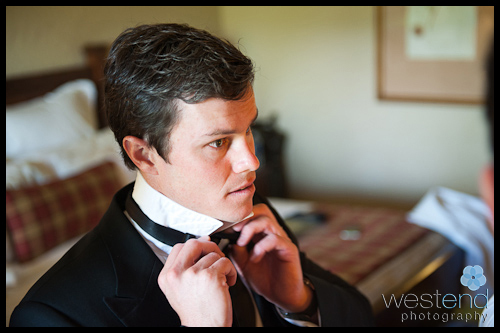 Pretty sure Joe is going to be president one day. 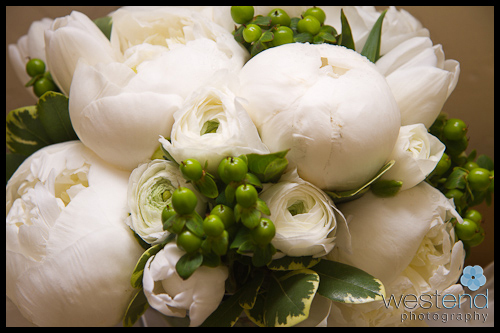 Incredible live music by The Fever kept everyone having fun and the beautiful flowers were by Cedar’s Flower Shop.